At Wright Electrical Company, we don’t just want to help you when something goes wrong, we want to make sure that you’re getting the most out of your electricity, and we want to help you get things right when it comes to your electricity. We are your trusted local electricians in Gilroy, and we have compiled some energy savings tips for you to make sure your home is running at peak electrical and energy efficiency! Unplug any appliance or electrical device that you are not using. This will save energy from being used on devices that are not currently being utilized. Close your blinds and curtains during the day. This will keep your house cooler and will make it easier to cool when you use your air conditioning. Don’t cover air vents with curtains or furniture. This will ensure that you’re not having to lower the A/C or raise the heat unnecessarily to get your living spaces to the right temperature. Keeping your freezer full actually uses less energy than having it sit empty. Don’t forget to turn off the bathroom fan and range-hood fan after you’re done using them. It’s easy to let them run, but it uses unnecessary energy after it has served its purpose. Stay tuned for the next set of saving tips on our next blog. In the meantime, if you have any electrical needs, call your local Gilroy electrician at Wright Electrical Company. 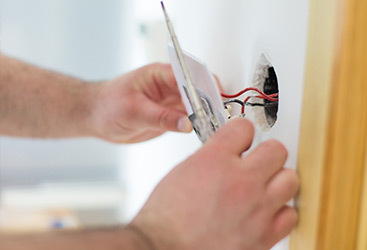 We can help with any of your electrical installations or services. 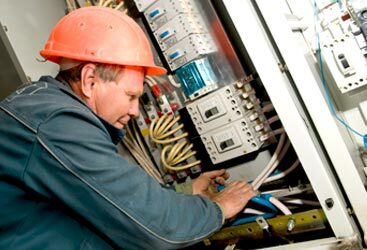 We also offer 24 hour electricians for emergency situations. 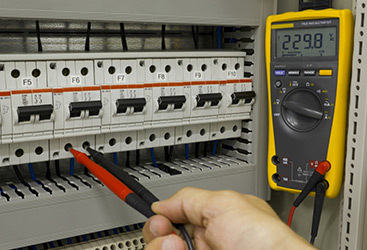 Don’t hesitate to call us for your electrical needs today!